TUDU offers childrenswear for the little ones, made of natural and skin-friendly material. TUDU is Estonian brand that makes nightwear and home products for children. To make children happy, all collections feature are hand-made drawings. Drawings are embroidered or made in silkscreen technique with innoxious water based colors. All the products are sertified with Oeko-Tex or GOST lables. 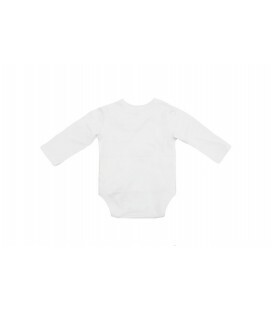 Childrenwear products and their material have made in Estonia. Material of the products is organic cotton or cotton hosiery. All the childrenwear press buttons are nickle free, therefore skin friendly and non-allergenic. Home products have been made 100% cotton with Oeko-Tex sertified. Materials and cuts have been chosen with love and care, considering child’s comfort and freedom of movement. TUDU is Estonian brand that makes childrenswear and home products for kids in natural materials. 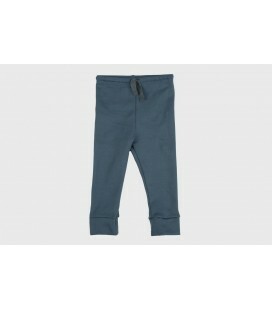 Blue pants are a great choice for your children as a daily homewear or a nightwear. You can match it with a similar coloring shirt. The Little Koala pants are made of stretch cotton ribbed fabric. On the waist there are a rubber and adjustable ribbon. Blue organic jersey shorts for kids. Organic long sleeved body The Little Koala. Organic white body with blue edges The Little Koala. Organic white baby body with pink edges. White organic cotton body Uhuu. 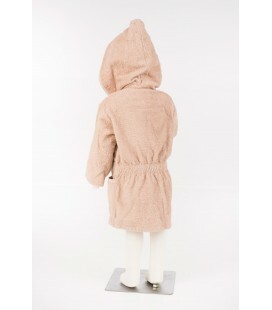 Soft cotton bathrobe for children with contrast edges and frog embroidery on the left side of the chest. Bathrobe The Little Koala is perfect piece for children after bath and sauna as well as in the spas and swimming pools. It is comfortable item with zip where children don`t have problem with opening belt.